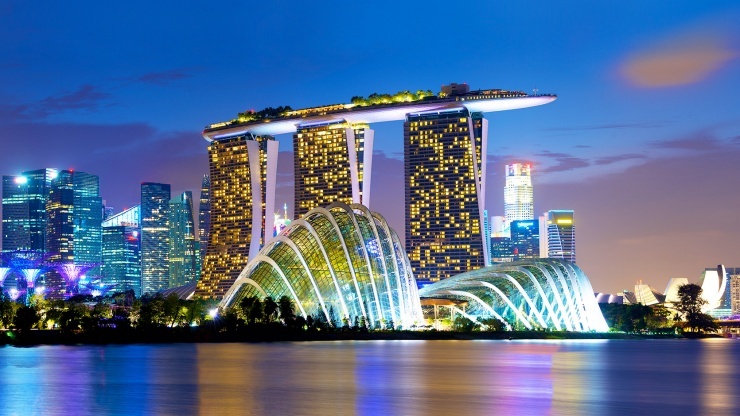 6 Reasons to Honeymoon in Singapore! 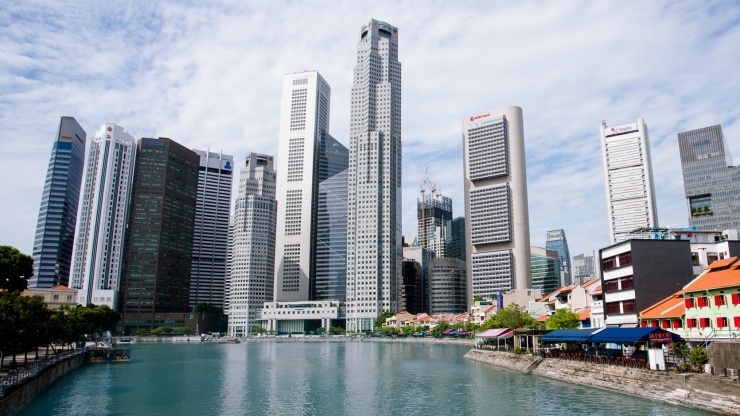 A breezy cruise along Clarke Quay is replete with romance as you watch the city’s key historic features, the shimmering Marina Bay and the beautiful Merlion, creating memories for a lifetime. Flaunting beautiful landscaped views, this charming forest is ideal for a stroll with your beloved. Freeze these precious moments with honeymoon selfies by the soothing lake, Xiao Guilin. 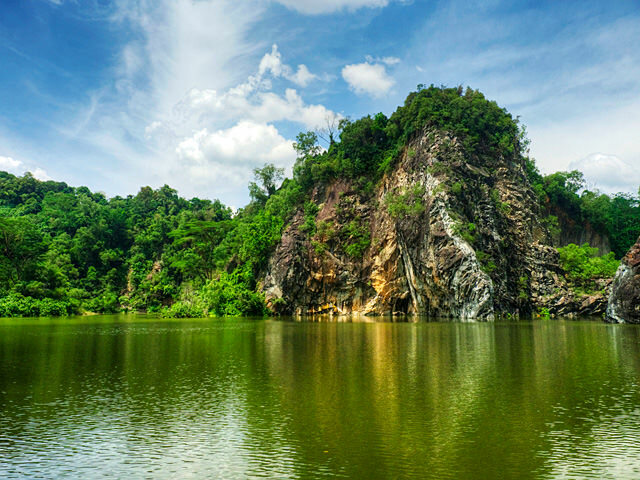 With Kesari Tours, experience the stunning marine life of Singapore’s first marine park through guided walks which showcase the region’s marine life and biodiversity. Some day you will want to bring your kids along, too! Mount Faber park offers you a scenic view of the entire city of Singapore including the twinkling harbour. Get swept off your feet via a cable car ride to the park. 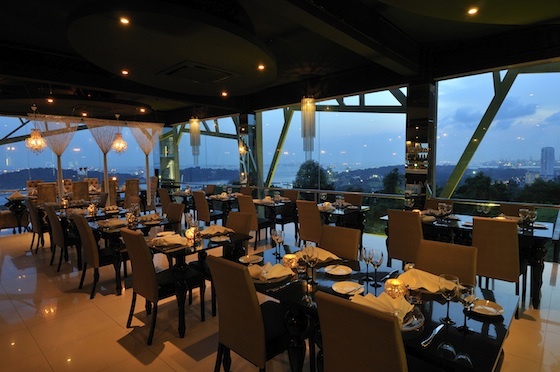 Even better, book the Jewel Box as your personal restaurant for two, as you soar over the city! The entrancing laser light show, the stunning display of water jets, lasers and fire geysers is a guaranteed high when you visit with Kesari Tours. While some might choose to top it up with drinks at a club offering a 360-degree view of Singapore, a simple hand-in-hand stroll on the Marina Bay Sands is no less romantic. 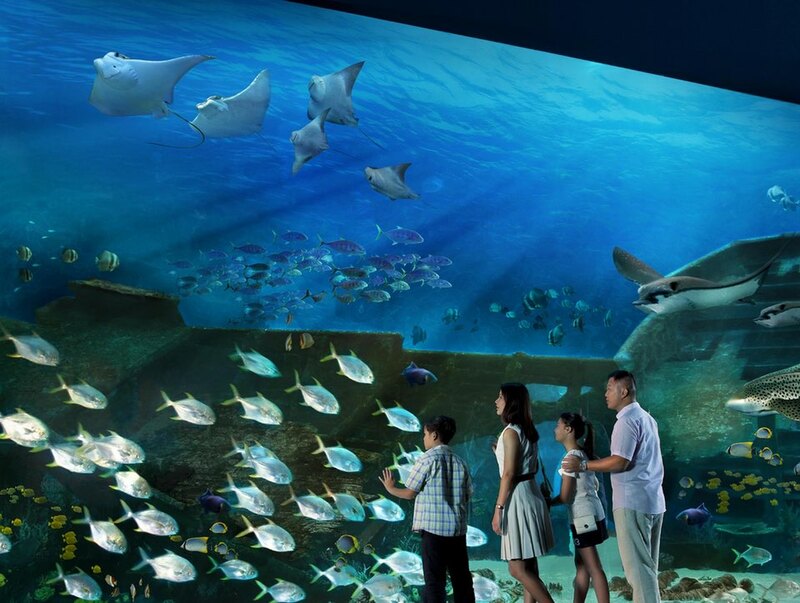 Sentosa’s unspoiled beaches, sea sports and Butterfly Park will awaken the outdoors-lover in you, predicts Kesari Tours. And after all that frenetic activity, indulge in pampering spa treatments for two. 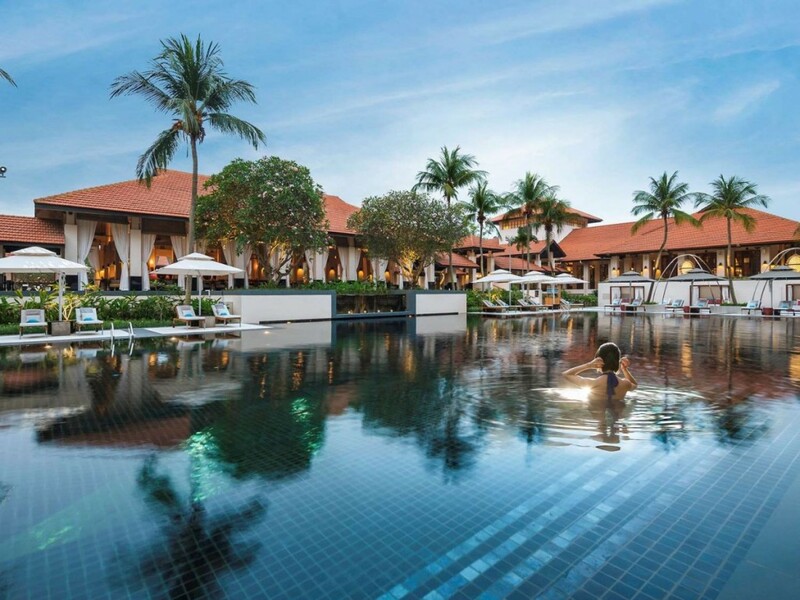 If only life was one long honeymoon!